Mental health is extremely important and in 2018, we (yes we!) are prioritising our mental health and self-care! With that being said, social enterprise, Half Full Not Empty have a fantastic event coming up that I implore you all to attend! 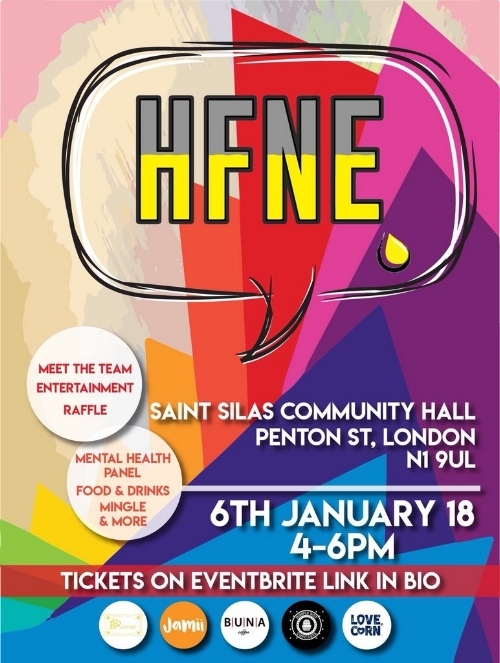 Founded by the amazing Juanita Agboola, HFNE aims to equip young people with the necessary skills to look after their mental health and normalise discussions surrounding mental health. · Jack Jacobs: entrepreneur, personal development coach & mental health advocate. - Henrietta Adegoke: BABCP accredited Cognitive Behavioural Therapist. · Daniel Oluwatobi: a senior pathway manager in a cancer department in a NHS foundation & mental health advocate. Take part in the raffle, eat, drink and network with like-minded individuals. Tickets are currently available via Eventbrite, click here to grab yours! 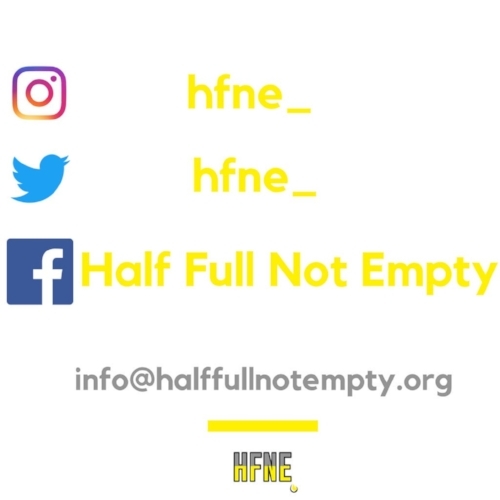 Be sure to follow HFNE and support the movement - mental health is not a taboo, encourage discussion!